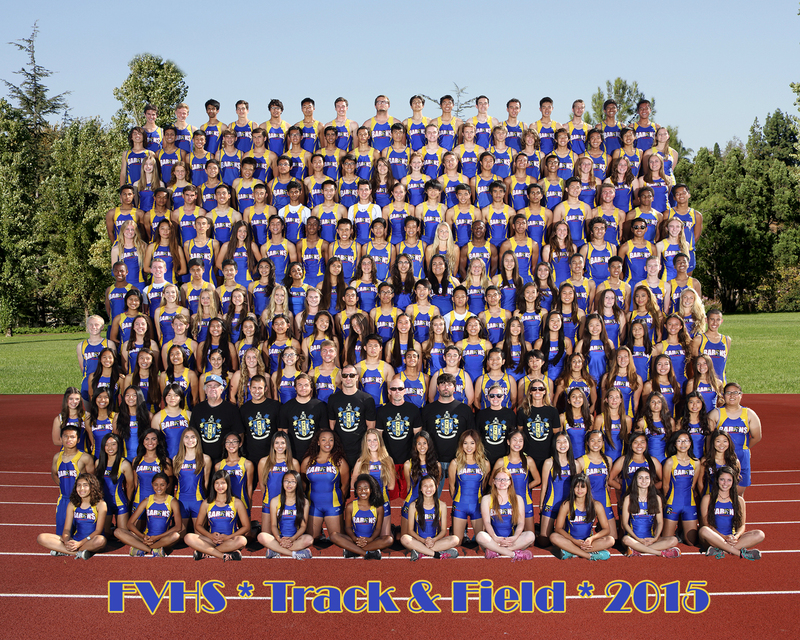 Congratulations to our Varsity Girls….. 1st Place Winners of the Woodbridge Invitational. Ashley Faller, Sara Feitz, Maddie Jahshan, Julie Svartstrom, Isabella Guerra, Anna Goeller & Ellie Peterson – Great Job – Coaches Jerry Palazzo & Bivens. Great job girls and coaches!! !